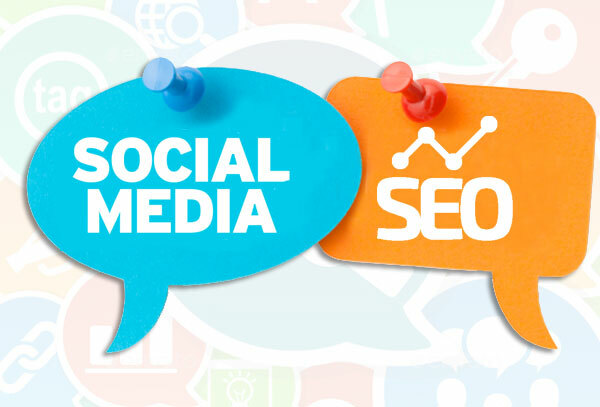 SEO and Social Media, well there is a lot of confusion out there regarding how well these two go together, but still one thing is clear, this is one such deadly combo that promises real results. With the SEO industry going through a major transformation these days due to new algorithms coming in, surprisingly social media is acting as a vital element for forming a concrete result driven strategy. An important thing that needs to be comprehended is that Social media does its bit to add to the SEO and marketing results and this is why giving it a miss would act out as a huge mistake. The Google algorithms are giving out results for rankings on social shares and SERPs one thing is for sure this tool holds vital importance. Always keep one thing in mind, SEO still values link building and content and these are the areas on which social media might be of great help to sum this up, although you might not see a direct link between social media and SEO but still this is something that you cannot afford to ignore.